MORE SOCCER ALL YEAR ROUND! Your child to have a GROWTH MINDSET. A "Mommy and Me" Class for kids ages 2.5 - 4 years old. 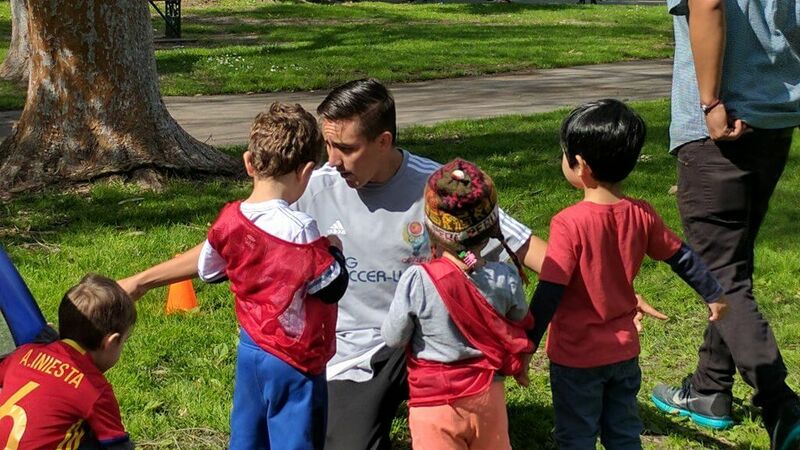 Their kids ages 5-8 to learn more basic fundamental soccer skills. A weekend alternative for soccer classes. 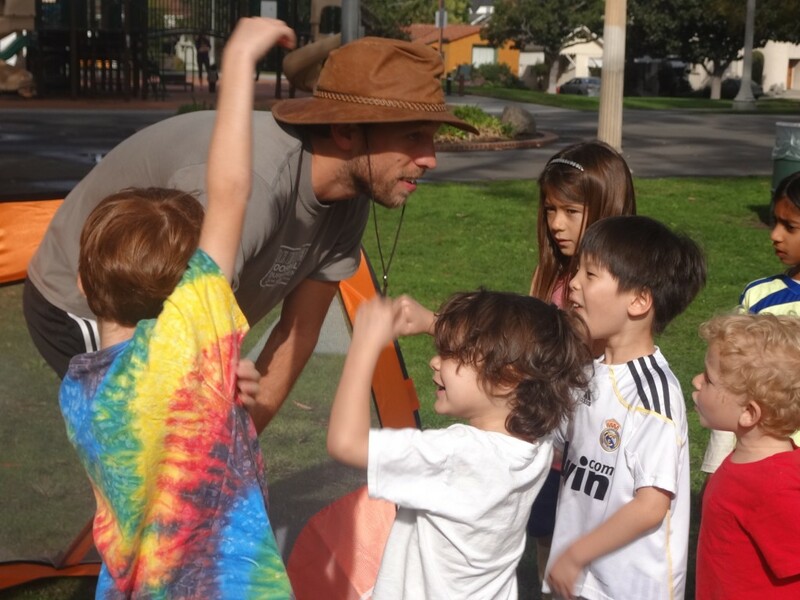 JMG SportsWise to coach but we’re not in your school…yet! open enrollment - sign up for class NOW!!  Sessions are run all year round with open enrollment. Purchase 10 consecutive sessions at a time.